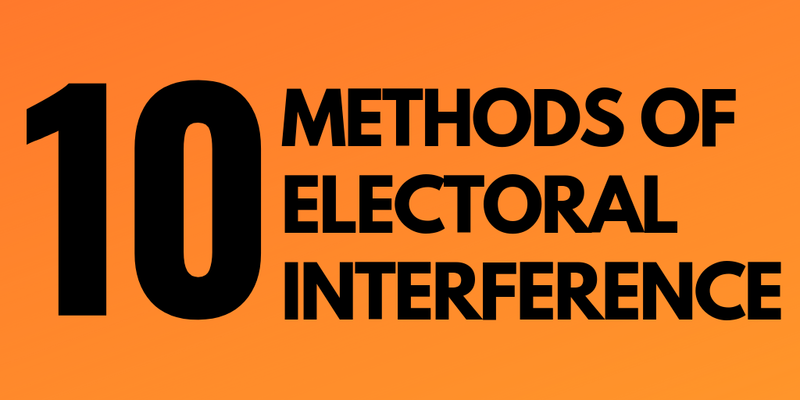 There is now a robust body of publicly available evidence that the Kremlin has attempted to interfere in numerous electoral processes around the world in recent years. 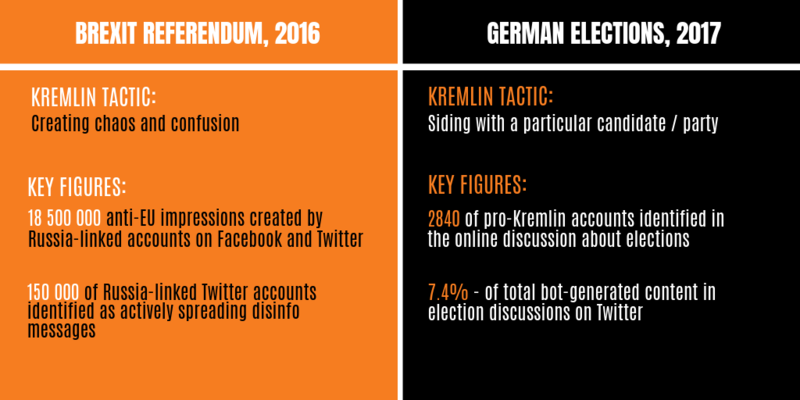 Russia’s disinformation campaigns go beyond the election periods. They are well-organised and well-funded. 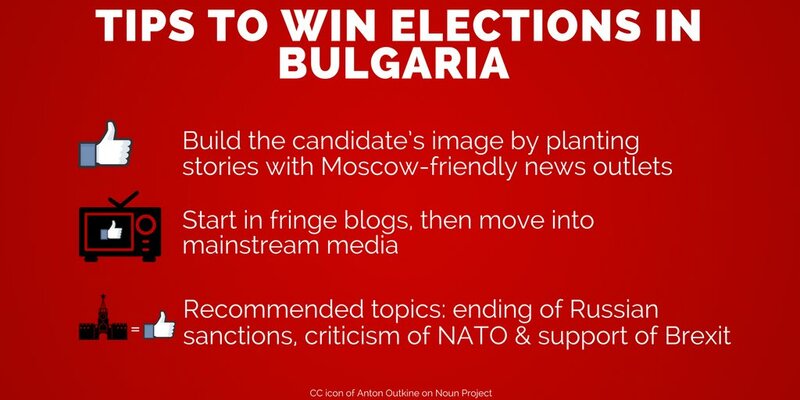 The Kremlin uses a variety of methods and narratives to try to influence your vote. Sometimes it’s about playing on our emotions, while other times it’s about manipulating our thinking by distorting facts. These are just a few of the many examples. 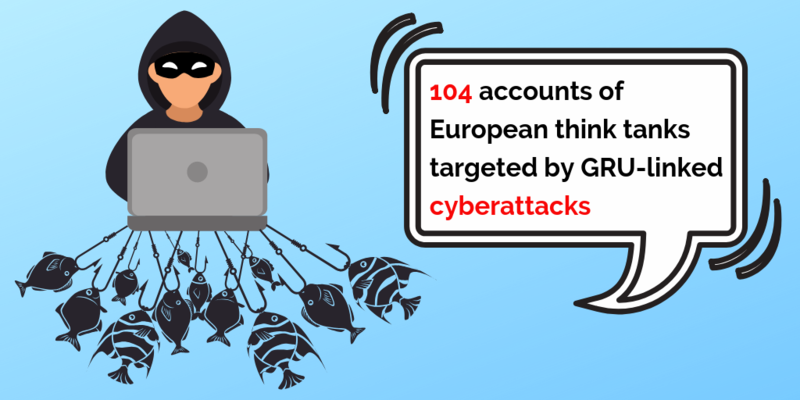 Ahead of the European elections 2019, we have compiled the evidence of Kremlin’s meddling attempts on this page. Below you will find stories divided into three categories: 1.) How does Russia’s meddling and pro-Kremlin disinformation work? 2.) How has it been done in different countries? and 3) What can citizens themselves do? 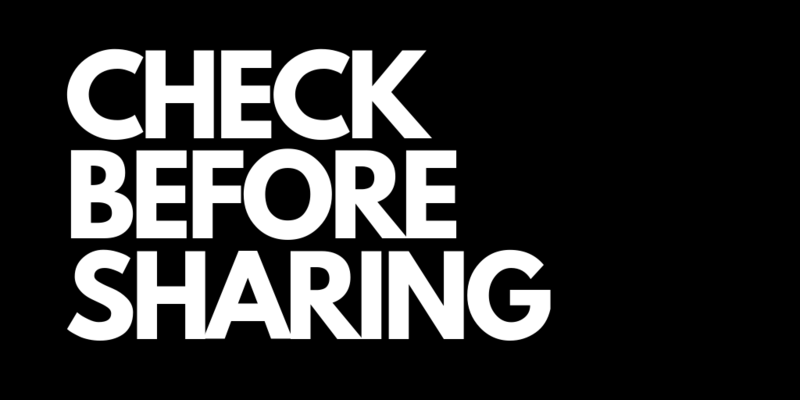 Want to resist manipulation and make informed choices? Read on! Russia’s election meddling toolkit consists of ten key methods. Waffen-EU and Europe collapsing: Pro-Kremlin disinformation narratives date back to 19th century. Plant disinformation and amplify it – pro-Kremlin social media exploitation in figures. The trolls have gained six years of experience in election interference. Now they are 10 million tweets wiser. Meddling in the 2017 French elections is a showcase of methods in the Kremlin playbook. Nobody is immune to disinformation, but even though there are no vaccines, there are ways to become more aware and resilient. 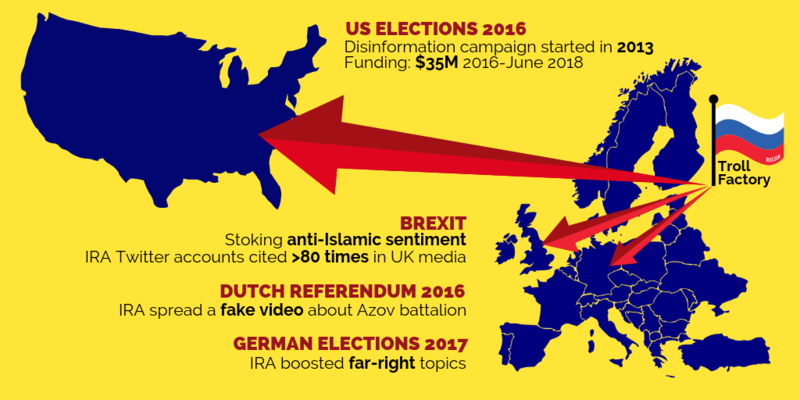 Read how pro-Kremlin disinformation targeted Ukrainian elections 2019. 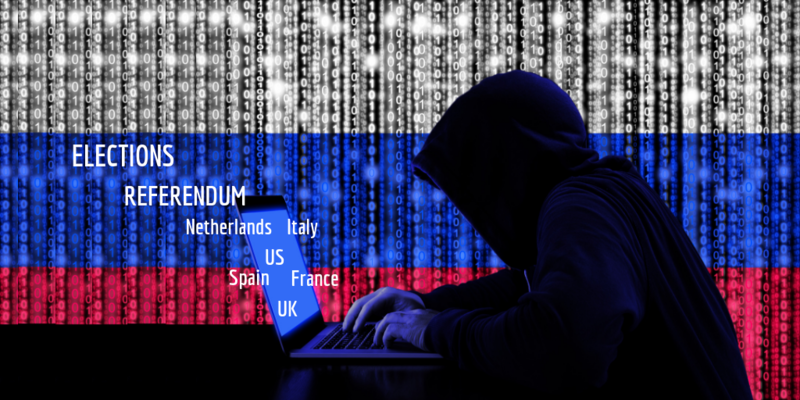 Russia’s election meddling toolkit consists of different methods, from information manipulation to hacking. These methods often overlap and complement each other, and are tailored to individual countries based on the Kremlin’s objectives. Here‘s how it works. Narratives are at the heart of the Kremlin’s disinformation and influence efforts. Pro-Kremlin disinformation outlets use a standard set of narratives that work as templates for stories and are adapted for different audiences. Here are five of the most widely used ones. Russian electoral interference has taken many different forms around the world. Here are some numbers from recent elections and referenda that illustrate the magnitude of the threat. 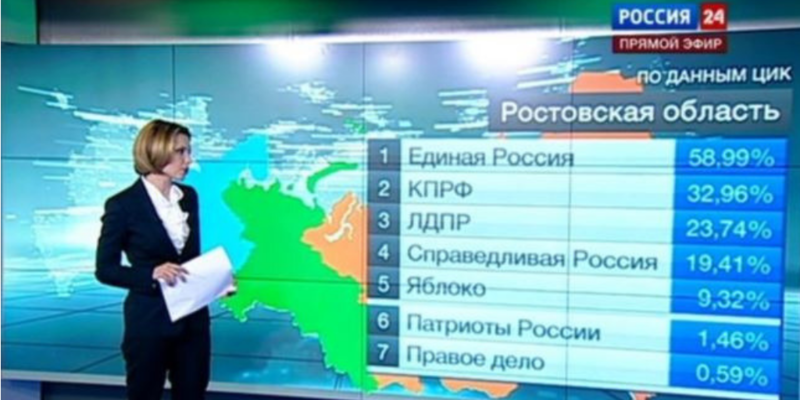 The St. Petersburg “troll factory”, also known as the Internet Research Agency (IRA), has become a central part of the Kremlin’s electoral interference playbook. Here‘s what you need to know about its tactics in numerous elections and referenda. The 2017 French elections are a case study of the Kremlin’s influence methods. But they also show how a quick and transparent reaction to meddling, combined with broad cooperation across different sectors, can help control the damage. Here‘s how it happened. 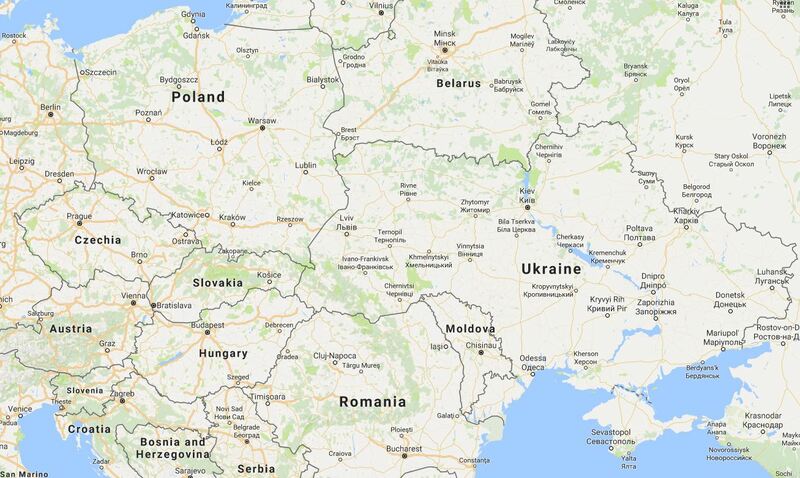 The Kremlin uses Ukraine as a testing ground for its disinformation operations, refining techniques that it will later apply in Europe and the US. 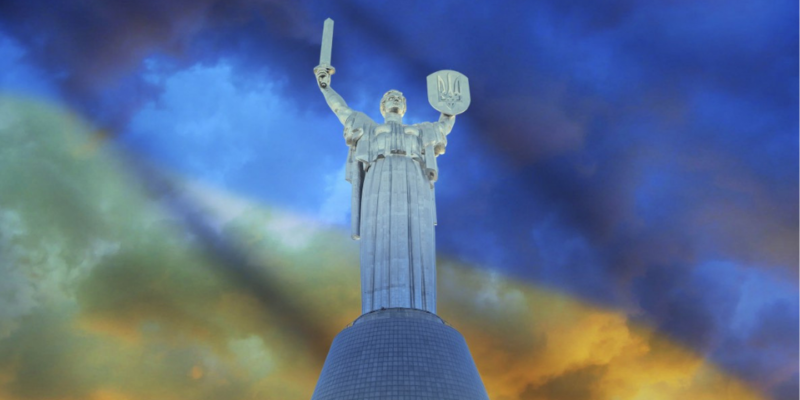 Read how pro-Kremlin disinformation targeted Ukrainian elections 2019. Read more here. 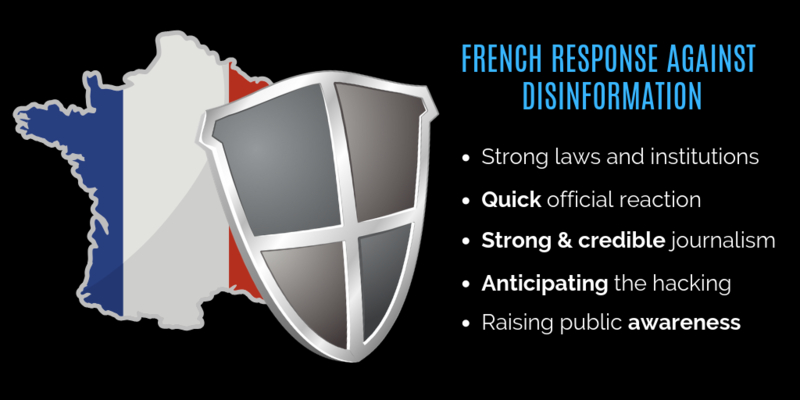 Disinformation is a complex phenomenon with many tricks up its sleeve. Nobody is immune to it – but there are ways to become more aware and resilient. Check them out here. 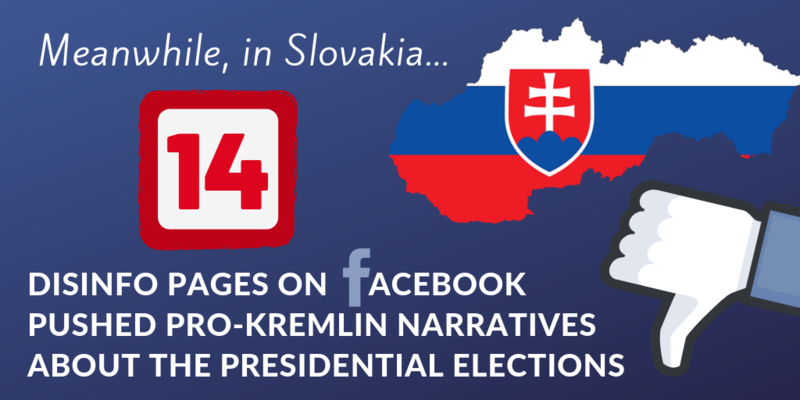 Ahead of the Slovak presidential elections, 14 disinformation pages on Facebook shared pro-Kremlin narratives seeking to delegitimise the democratic process. 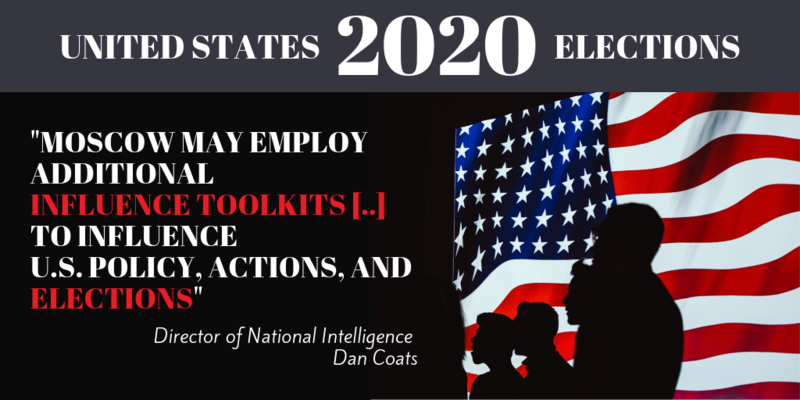 The United States’ Intelligence chief has warned that Russia is likely to target the 2020 presidential elections with new, enhanced tactics. A whistleblower tells about the daily work of the Kremlin-controlled media – and offers new knowledge about one particular Kremlin propaganda classic. Poisoning and nuclear sabre rattling abroad, reassurance at home. 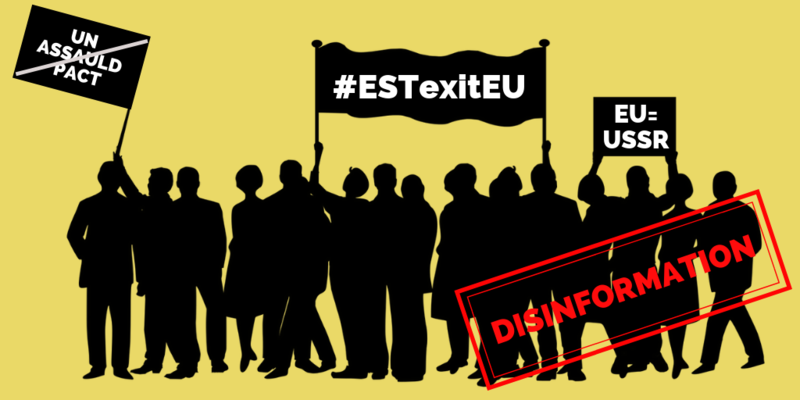 Analysis of disinformation campaign and Kremlin propaganda in Czech Republic, Poland, Slovakia, Hungary, Moldova and Ukraine. What are the narratives, what are the channels, what are the main techniques in each of these countries.